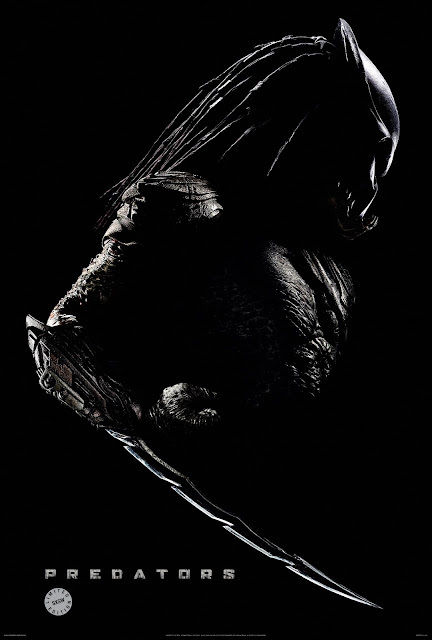 The latest Predator movie is upon us; Predators - produced/written by Robert Rodriguez, directed by Nimród Antal (who made Vacancy with Kate Beckinsale in 2007) and starring Laurence Fishburne, Adrien Brody and of course Danny Trejo. 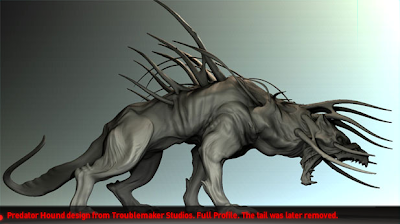 Predators has recently been promoted at SXSW and aims to reignite the world of the ghastly Predator and create an entirely new and original story. The cast certainly adds much credibility to the initial buzz and the available footage looks edgy as hell! If this and the audience reactions from SXSW on the PredatorsTheMovies Channel on YouTube are anything to go by, we could well be in for a treat. The trailer is being released online 18th March.